Designed for demanding workloads, WD Ultrastar hard drives are inspired by innovation and ready for the future. 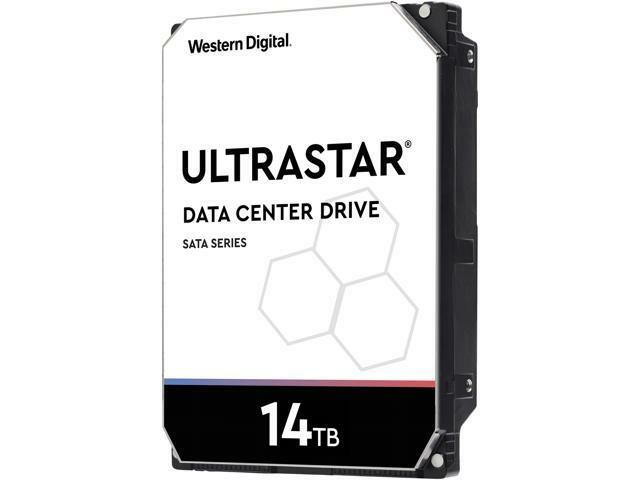 With advanced technologies and enterprise-class reliability, Ultrastar hard drives are a cost-effective way to safeguard more of your valuable data. They will create environments for your data to thrive.